JSB-records is a CD-label with an unique style, both in programming and lay-out. 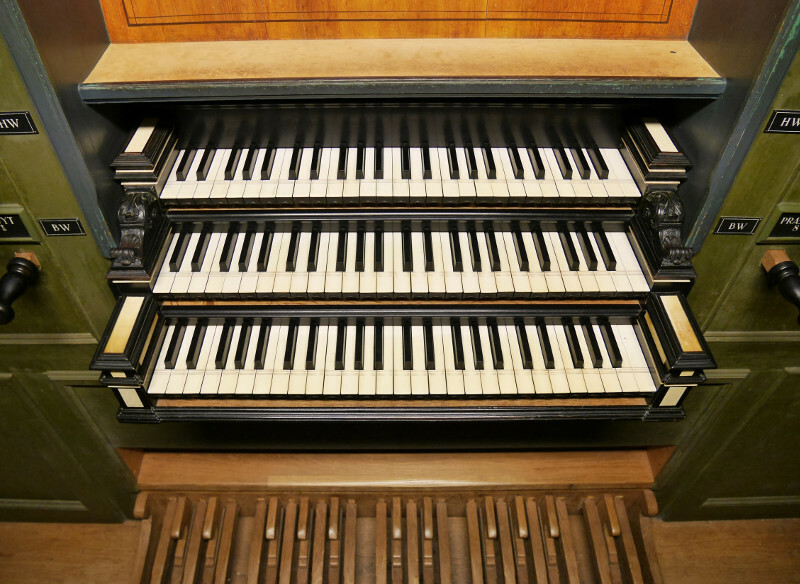 The allePsalmen video project has 3 goals: promoting the craft of improvisation, promoting the beautiful Genevan Psalms, promoting the wonderful historic organs of Groningen (NL). On magix.net you can find many live-recordings of concerts, both organ and choir / congregational singing. Een website, helemaal gewijd aan het Nederlandse kerklied bij uitstek: de psalmen. Live-recordings of concerts, both organ and choir / congregational singing.